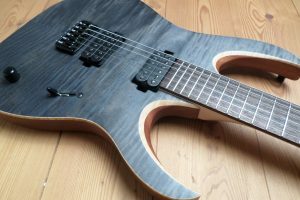 Mayones Guitar Reviews & Videos by Wired Guitarist – Find all your favorite Mayones models reviewed here such as Regius, Duvell, Setius, Legend & More! 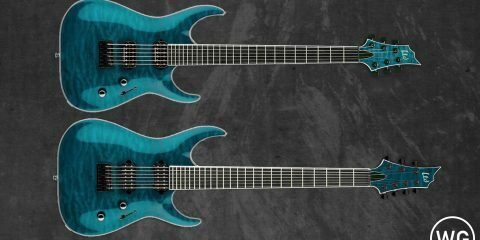 Mayones Guitars is one of Europe’s premier guitar manufacturers, crafting some of the finest handmade guitars in the world. 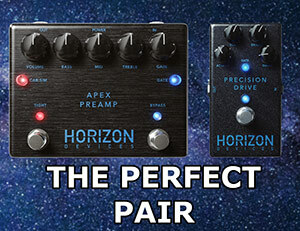 Staying on the cutting edge of guitar design, they cover the demanding needs of today’s modern guitarist including multi-scale and extended range guitars. 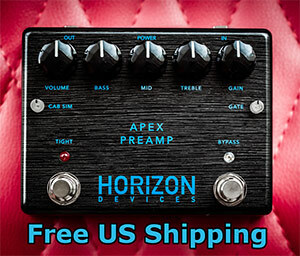 Absolutely no corners are cut and no expenses spared to deliver guitars of the highest caliber in terms of build quality as well as aesthetic appeal. They even had an in-depth feature on the CNN television network! Our in-depth Mayones guitar reviews will show you the ins and outs of each model, and our guides can help you learn about each model they offer. 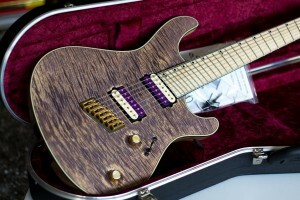 Mayones is a family run company based out of Gdansk, Poland. When the company first came to fruition there was a general lack of quality electric guitars in Poland due to the political situation. It was next to impossible to obtain quality components to craft the kind of guitars they envisioned. 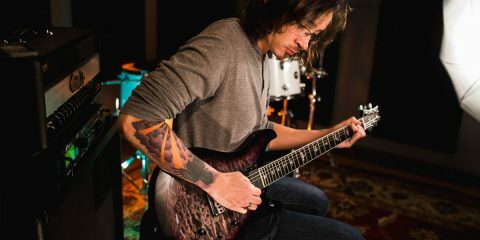 Determined to build high-caliber instruments despite these limitations, Mayones persevered, crafting many components in-house and developing a solid production line of guitars, allowing Polish musicians access to equipment they may otherwise never have had. This period allowed the Mayones craftsmen to hone their skills in preparation of an inevitable climate change which could potentially allow them to create the exact guitars they wanted with no limitations. Once the political situation in Poland began to change, it became feasible to import machinery and materials to craft instruments that could compete on a global level. The internet was also becoming a powerful marketing tool and the potential to reach a large global audience was too great to ignore. This perfect storm of sorts would lead to the rise of Mayones as a force to be truly reckoned with in the world of guitar. Visually striking models such as the Regius and Setius instantly set Mayones apart from many other builders. Sophisticated contours and very detailed annointments were just the beginning. 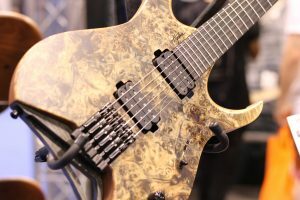 Offering many custom options and a bevy of exotic woods and materials, they began to attract the attention of well-known guitarists such as Misha Mansoor who made the Mayones name become a staple among the finest guitars crafted today. 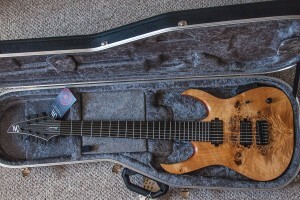 Despite advances in technology, Mayones continue to build guitars in small batches, utilizing many of the same meticulous techniques as when they first began. This ensures the same attention to detail and rigorous quality control that has helped them achieve the level of success they have now enjoyed for a good number of years. This combination of perfectionist build procedures with forward thinking concepts such as fanned frets and 7 and 8 string guitars has made Mayones the go-to brand for the modern guitarist looking for an heirloom quality instrument. Consistently outdoing themselves, Mayones are proving that gorgeous, museum quality guitars, effortless playability, and world-class sound, are in-fact not mutually exclusive.